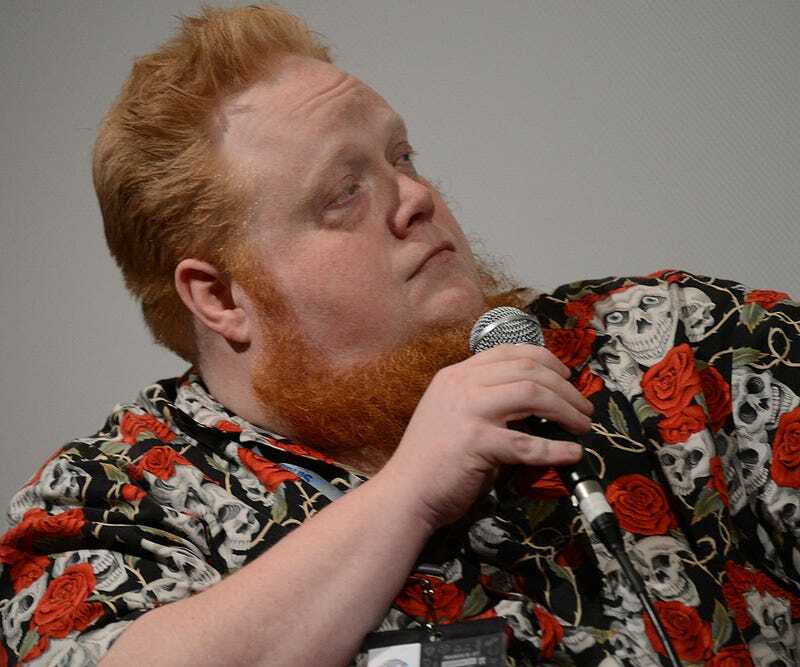 Last week, former Alamo Drafthouse employee Jasmine Baker came forward with allegations that Ain’t It Cool News founder Harry Knowles had sexually assaulted her on multiple occasions. She’d previously told Drafthouse CEO Tim League, who, along with Knowles, is one of the co-founders of Fantastic Fest. But although League and his wife Karrie were appalled by Baker’s account, they just suggested she try to avoid Knowles. Years later, Baker says she’s spoken out about the assault and pervasive nature of this “boys club” mentality to try to put an end to it. There have already been some consequences, as Fantastic Fest has dropped Knowles’ site as a sponsor, and a couple longtime AICN writers have parted ways with Knowles over the allegations. And the Austin Film Critics Association has just announced that it’s voted to remove Knowles from membership. Although Fantastic Fest has distanced itself from Knowles, it’s currently embroiled in another sexual assault scandal after quietly rehiring Devin Faraci, the Birth.Movies.Death. editor who was accused of groping and sexually assaulting a woman several years ago. Faraci resigned from Fantastic Fest when the woman came forward last year, but soon found himself writing for the festival’s program guide. One of the festival’s co-organizers resigned upon learning that Faraci had made his way back into the fold. Faraci has since resigned again.